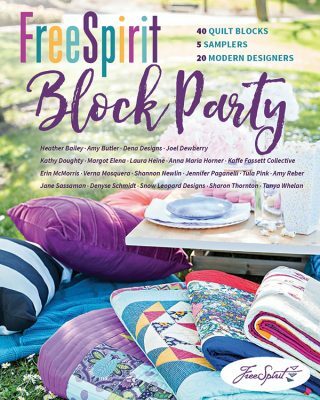 40 Blocks are inspired by classic quilt blocks, but the Free Spirit designers have given them a modern spin. 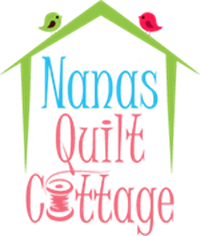 There are many techniques from applique to foundation piecing. The 5 finishing options have a modern vibe. If you lean toward modern this may be the Block of the month for you! To take part in this BOM the cost is $45. You will also need to purchase a copy of the book. This BOM will last 11 months Feb-Dec. You are welcome to join in at any time. Passport members pay get the class fee for 1/2 price.